​Arsenal manager Unai Emery has defended his decision to substitute striker Alexandre Lacazette during the Gunners' 4-1 victory over Fulham on Tuesday, which prompted boos from some fans. With 15 minutes remaining the match, Arsenal had a 2-1 lead over their opponents, Emery opted to withdraw Lacazette, who had looked dangerous throughout and even netted the team's second goal, in favour of midfielder Aaron Ramsey. 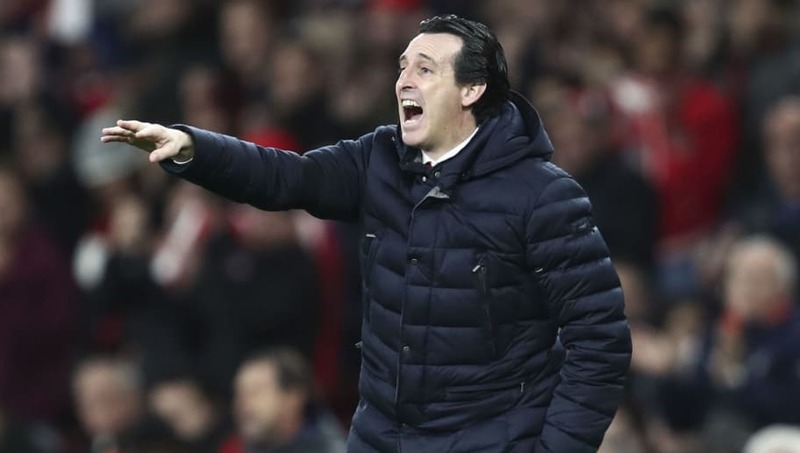 During his post-match press conference, Emery insisted that the substitution was tactically important to the team. He is quoted by ​Goal as saying: "I understand the supporters. I need to do my work. "Tactically we thought at that moment we needed to change for more balance. "Above all we knew that [Jean Michael] Seri was coming on and we needed a player close to him, not to let him play easily with the ball. ​Ramsey can do that and also help us in the attack, and he scored. "In my career, I have different moments when I made similar decisions. We need to decide with a cold mind what is the best decision." As ​Lacazette made his way off the pitch, he was seen clapping the decision as he jogged off the field, before looking at the fans and pointing to his head, potentially to tell fans to think about what they were doing. The victory keeps ​Arsenal in fifth in the ​Premier League, two points behind ​Chelsea and six ahead of ​Manchester United. However, they have played one game more than their rivals, who both play on Wednesday evening.